Your way to turn consumption data into new business opportunities. The energy sector is one of the most competitive markets as trading with commodities puts a compelling cost and innovation pressure on energy suppliers. Smart meters increase the efficiency and reliability of energy networks and offer the opportunity to develop value-added services, as consumption data can be better measured and evaluated. 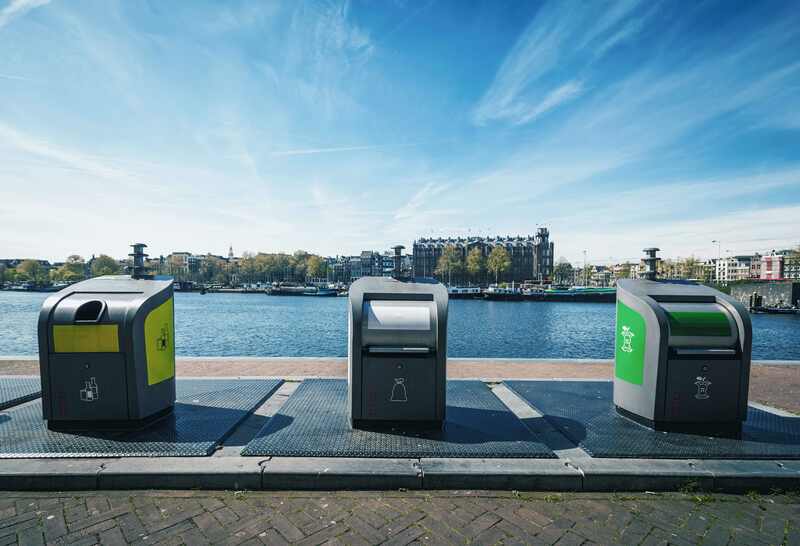 But as collecting consumption data gets more and more effortless, IoT connectivity management remains a source of complexity – until now. 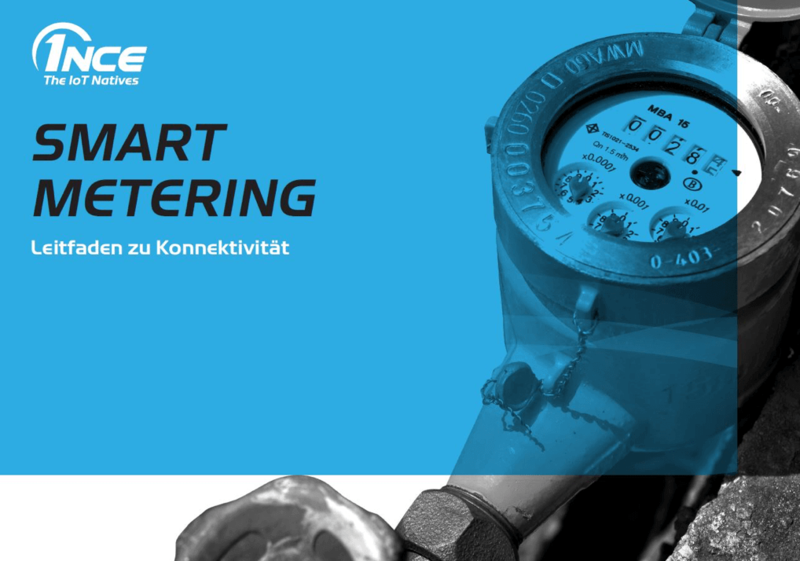 Take your smart metering solutions to the next level of efficiency, helping you to make better use of advanced data analysis and automation to improve demand forecasting, supply generation and acquisition, and safety and security, as well as to reduce leakage, enable predictive maintenance and scale. You have everything in place to start your smart metering solution but you struggle finding the right connectivity to match it? Learn how to build your IoT enabled smart grid ecosystem from the free “Smart Metering Playbook”! Reduce your operating costs through remote monitoring of your installed utilities. Increase the transparency in your billings for all ecosystem players by providing accurate, up-to-the-minute production and consumption data. Gain maximum flexibility by automatically adapting your pricing schemes and tariffs in order to match seasonal and off-peak demand. Enable new business opportunities for new energy by making it easier for them to buy and sell energy to other stakeholders. Reduce your energy costs by gaining near-real time information about your energy consumption and enable automation of your consumption based on fluctuating energy costs. Cutting-edge NB-IoT connectivity, providing good indoor and in ground coverage capabilities, making it very suitable for smart meters in basements. Modern LPWA technology ensuring long battery lifetimes and long maintenance intervals, most suitable for built in smart meters at locations hard to reach.  Unrivalled low prices of €10 for 10 years of connectivity enabling you to deploy profitable value added services. Easy-to-understand pricing model with one tariff only making it easier for you to get control over a big number of meters deployed. Visit the 1NCE Shop and start your business transformation today. If your planning to embed our connectivity as a feature, please use our contact form to get in touch with our sales team. 1NCE offers a disruptive IoT connectivity product that allows you to connect your storage tanks faster, easier and more transparent than ever before – at a price you wouldn’t believe. The unique 1NCE Lifetime Fee offers 10 years of low-bandwidth, multi-modal connectivity for a flat price of €10. 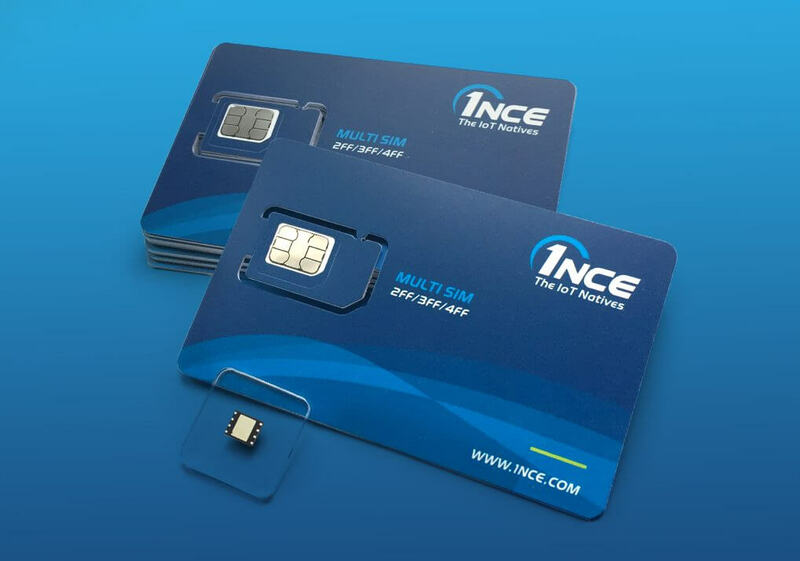 Whether you want to improve your ongoing business operations or start a new growth story – 1NCE delivers the simple connect-and-forget solution to empower your business. Try now and get your SIM card! Adding 1NCE connectivity to your products makes them a gateway for innovation and additional services – allowing you and your customers to generate new revenue streams. With 1NCE Embedded Connectivity you are now able to directly integrate IoT Connectivity as a default feature into your product and sell it as pre-connected device.